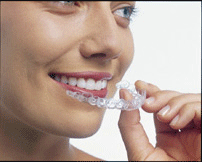 Our dental practices have Invisalign certified dentists serving patients in Harleysville and surrounding communities. Our cosmetic dentistry practices use Invisalign to transform smiles without the need for metal braces. Questions? 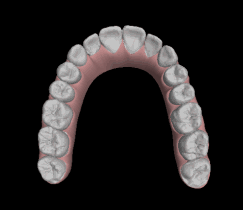 Ready to Begin Invisalign® Treatment at Harleysville Dentistry? We are certified as an Invisalign elite provider. We are a patient-driven dental practice committed to helping you choose the most appropriate treatment for your specific needs. Contact us or request an appointment online today to schedule an initial Invisalign consultation.